Our culture has strict rules for acceptable behavior for men and women. But what about kids who fall outside the boundaries of prescribed roles? 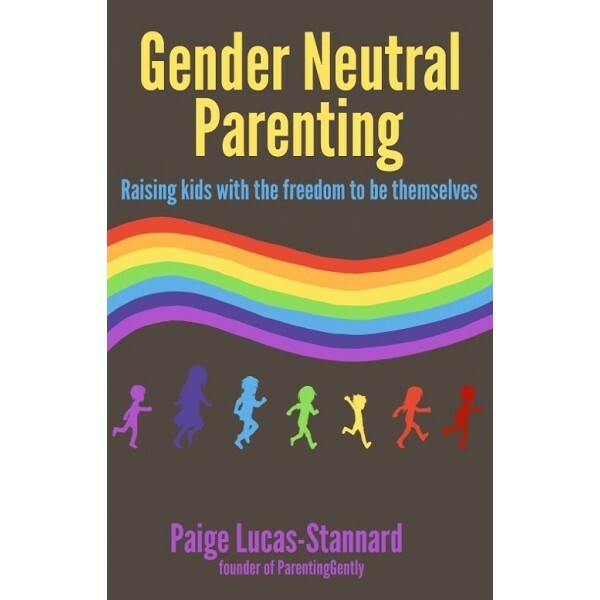 This book is a guide for parents in the practical application of Gender Neutral Parenting -- a parenting style based on respect for a child's self-identity and providing latitude in exploring their own version of gender and gender expressions. With practical examples and real world scenarios, this book will give you the strong foundation needed to implement GNP in your home and with your children. 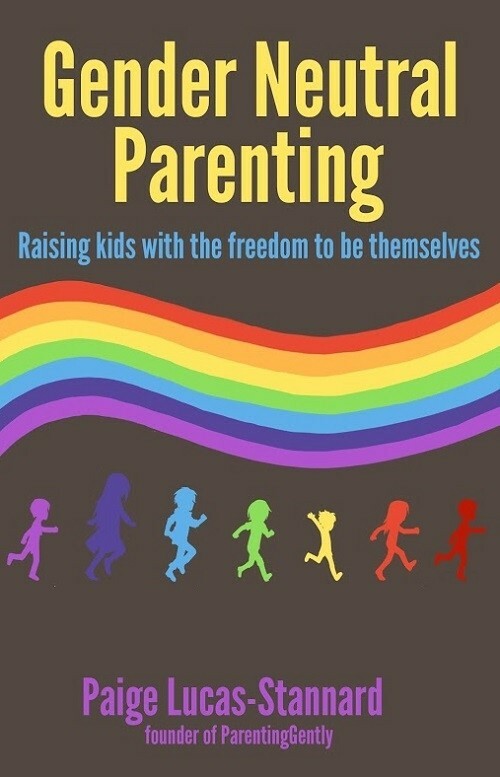 This book is for any parent, grandparent, or childcare teacher that wants a guide to raising kids without the strict limitations of gender roles and who wants to engage kids in conversations that will make them savvy media consumers and critical problem solvers around issues of gender and equality. "Are you trying to make her androgynous?" "Won't that make him gay?" "Why are you so anti-feminine/anti-masculine?" "Do you think she's trans*?" "You're raising a person not a social experiment." "She's going to hate you and need therapy." Or, "He'll be bullied." "I can't believe you let her play with Barbies! Don't you even care about her future?"